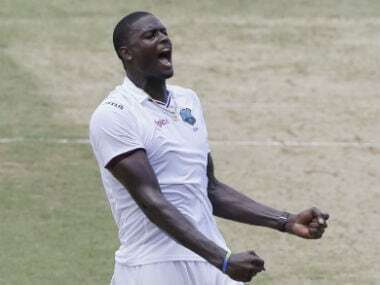 West Indies will need to put their first Test mauling behind them when they take the field for the second Test. 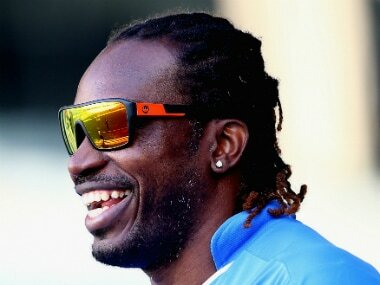 The New Zealanders, on the other hand, will travel to Hamilton brimming with confidence. 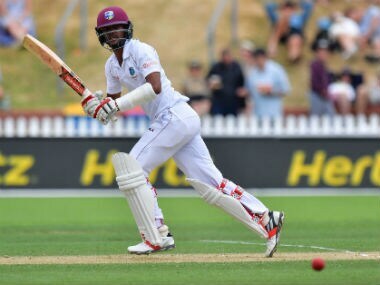 Catch the live scores and updates from Day 4 of the first Test between New Zealand and West Indies. 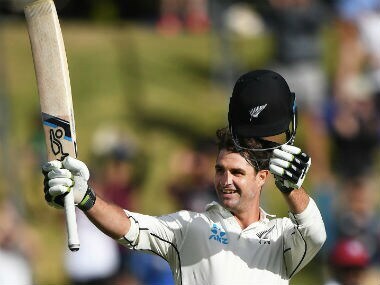 in testing conditions, counter-attacking batsmen like Colin de Grandhomme have a massive role to play. 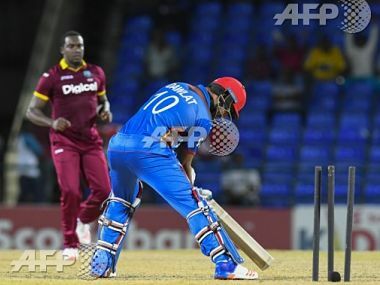 A run a ball half-century or a few bludgeoning sixes can alter the course of the game. 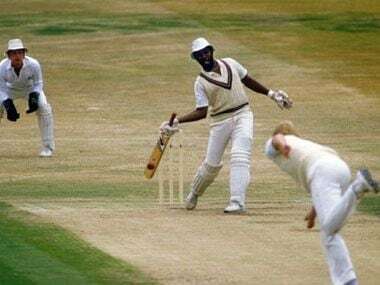 The series provides an opportunity to West Indies to show the world that Test cricket is no longer on life support in the Caribbean. 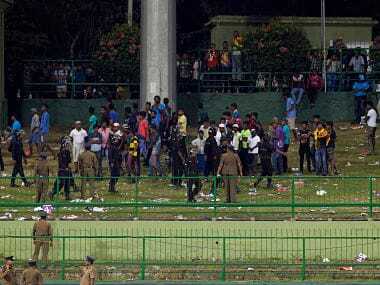 The third ODI between India and Sri Lanka had to be halted due to crowd disruption. Here is a look at some of the other occasions when unruly crowds lost their calm and expressed their anger. 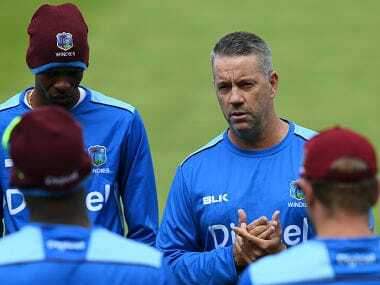 West Indies coach Stuart Law insisted he was determined to oversee a change in the team's fortunes after a crushing first Test loss to England but admitted the series was "a mismatch"
In a bid to finish in the top 8 and directly qualify for 2019 World Cup, batsmen Chris Gayle said, "We want to win 2019 World Cup. 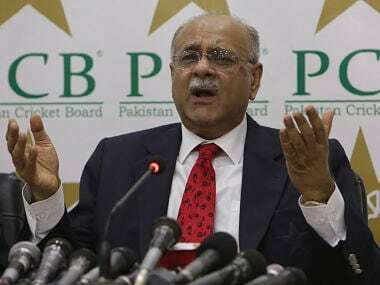 Definitely, we would try to push hard for it and make sure West Indies is part of it."